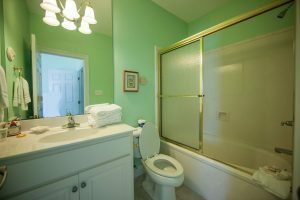 Posted on Thursday, August 25th, 2011 at 7:04 am. 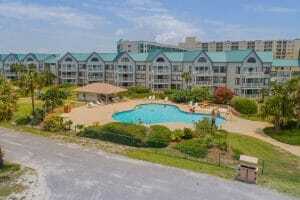 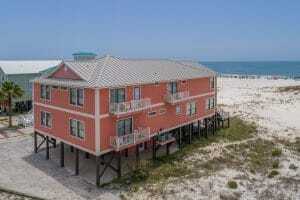 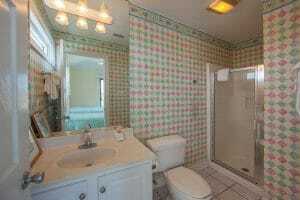 Approximately 12 miles west of Gulf Shores on Fort Morgan Parkway at Gulf Shores Plantation. 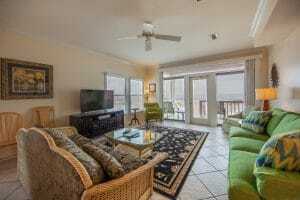 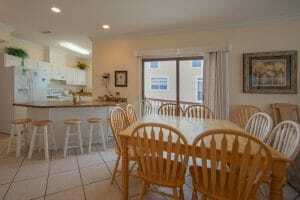 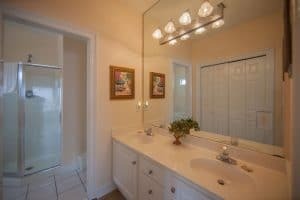 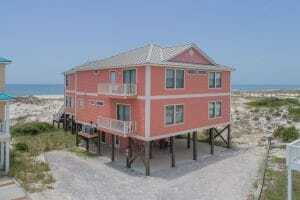 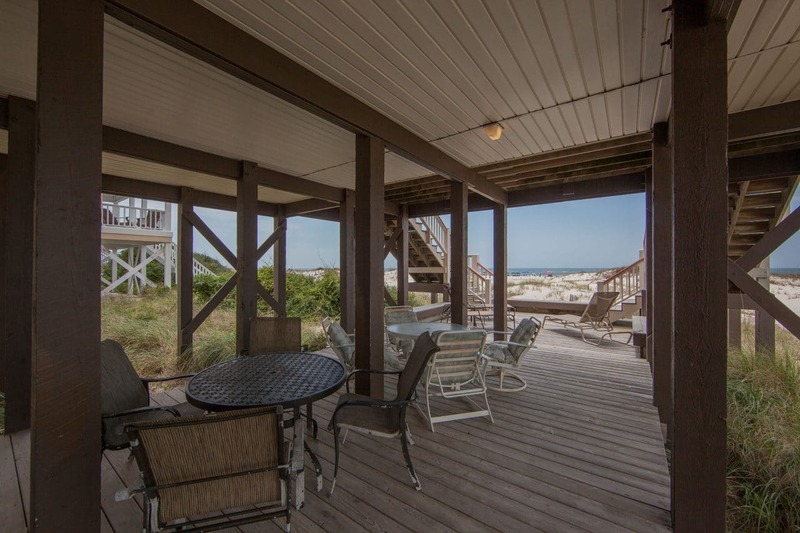 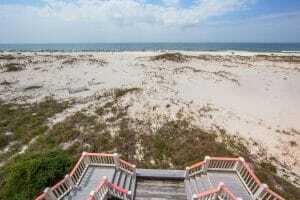 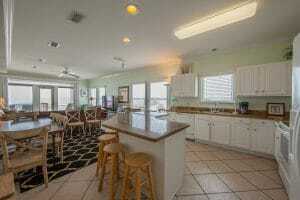 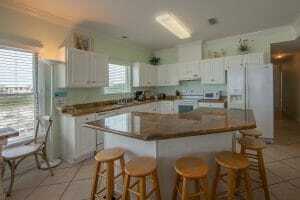 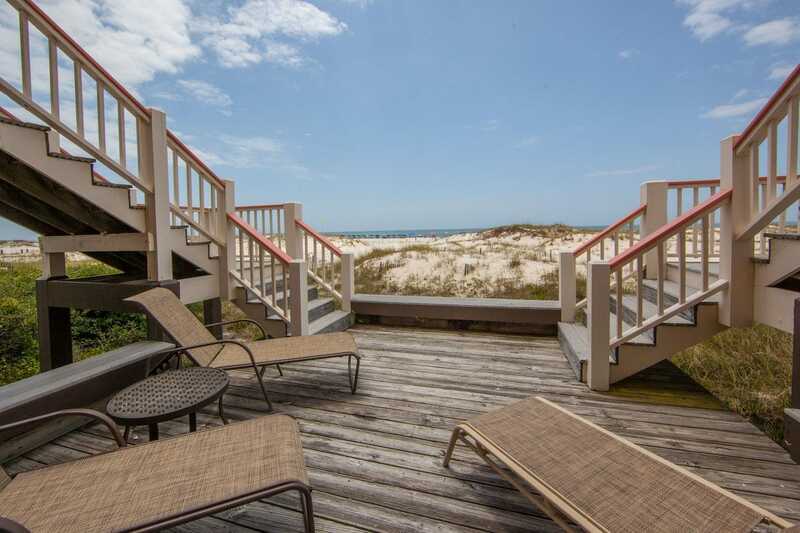 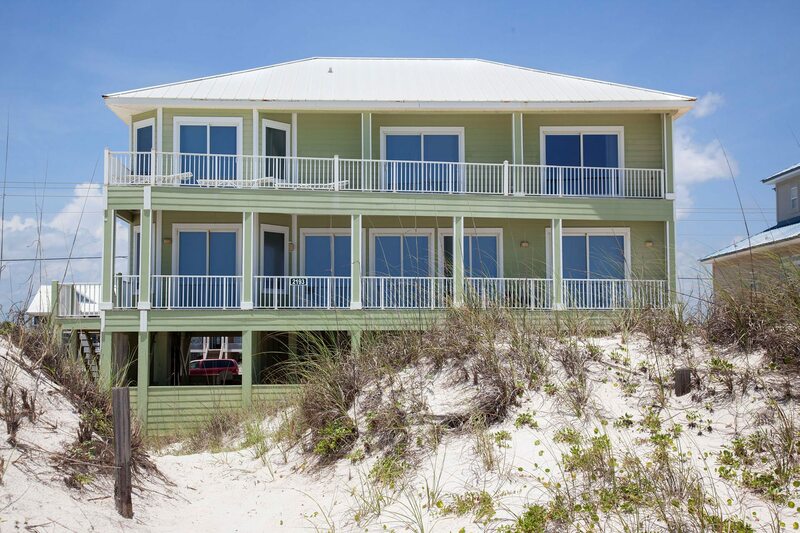 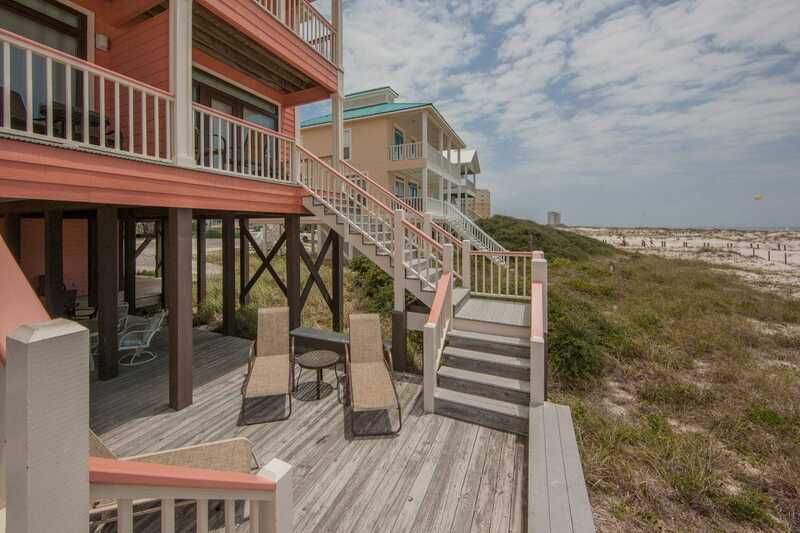 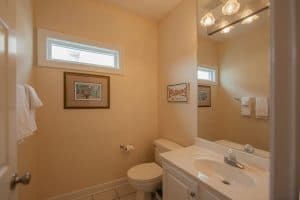 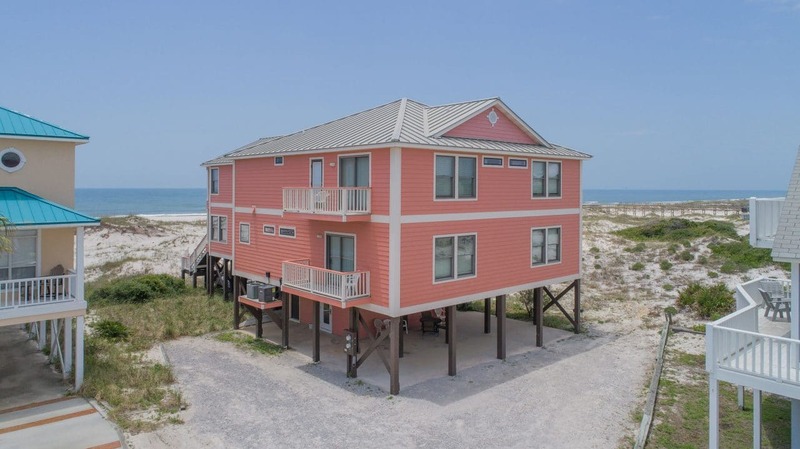 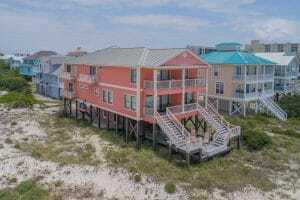 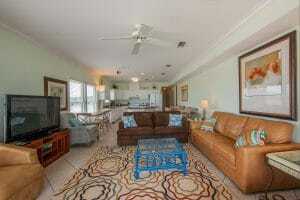 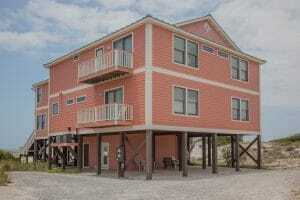 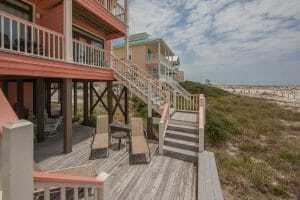 This Gulf Front two story duplex home is located right on the beach at Kiva Dunes. 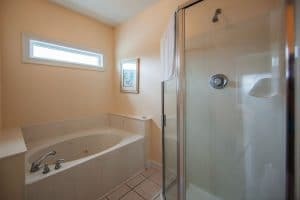 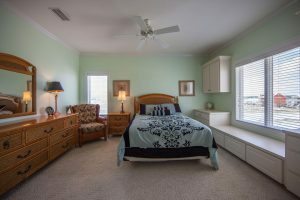 Each side includes 5 bedrooms and 4 1/2 baths. 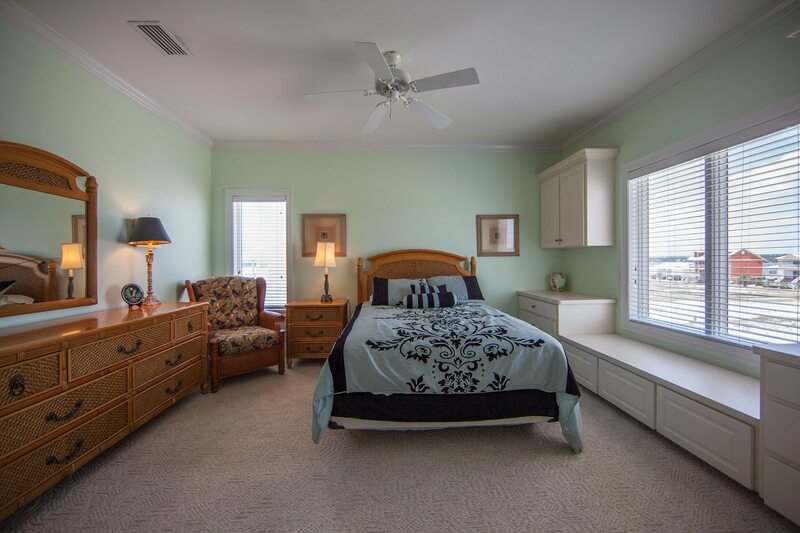 Two of the bedrooms on each side are master suites. 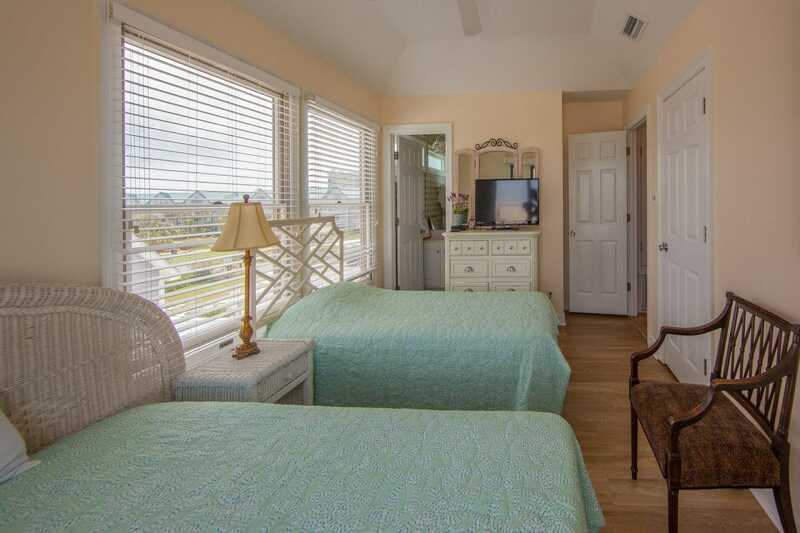 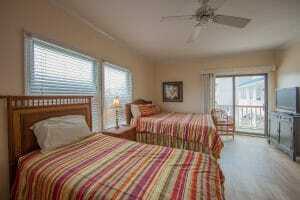 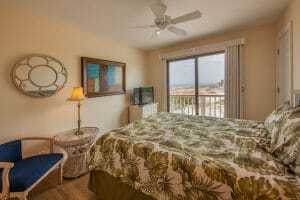 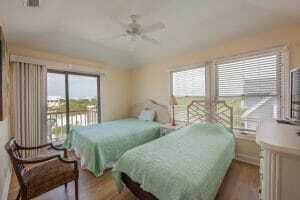 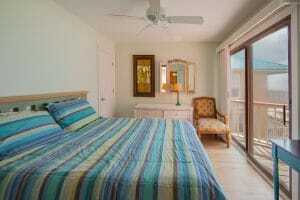 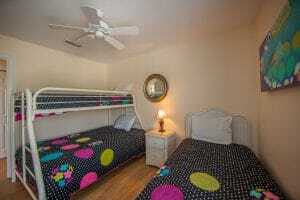 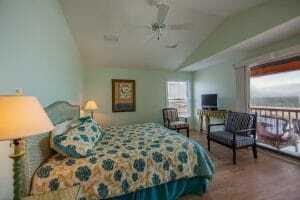 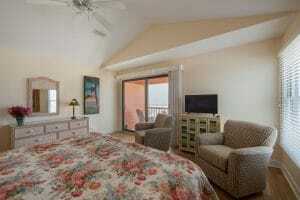 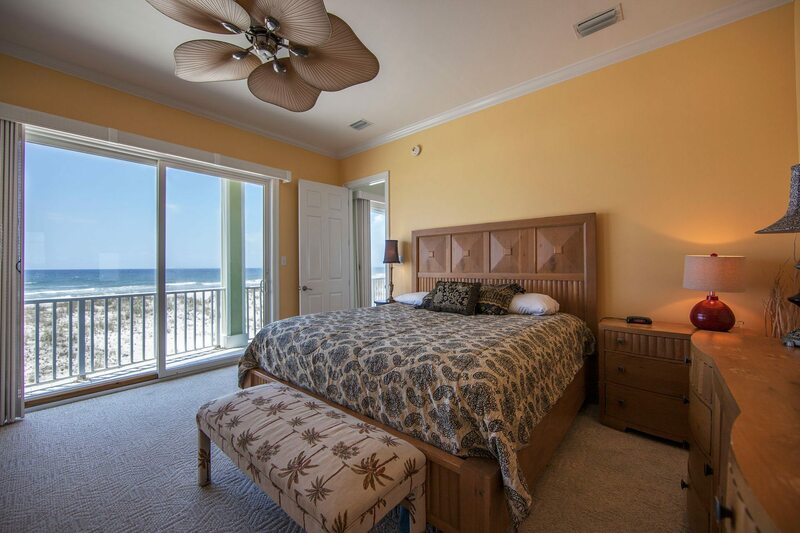 Each bedroom has a view of the Gulf of Mexico and a balcony overlooking the gulf or the golf course. 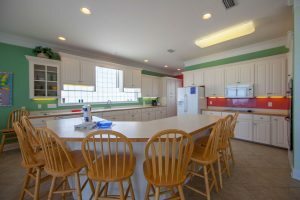 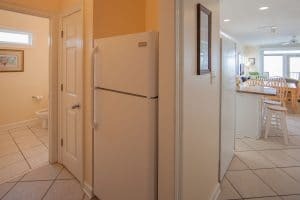 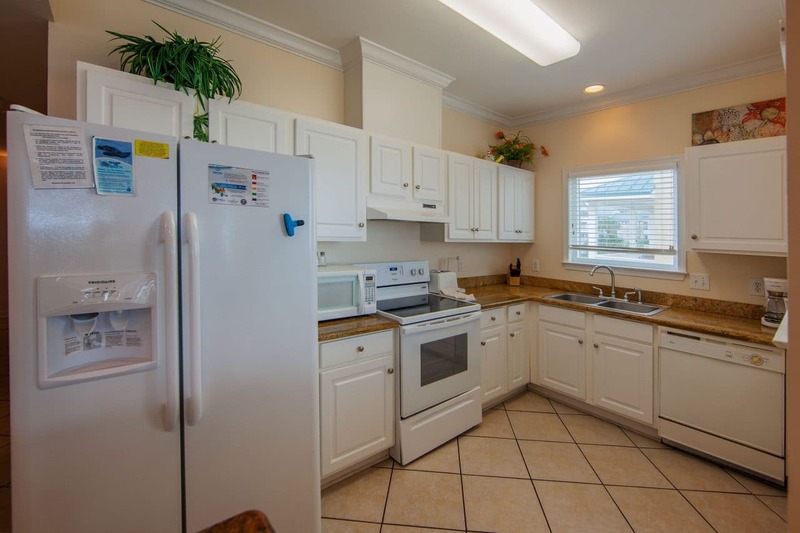 Each kitchen is fully equipped including a dishwasher, microwave, garbage disposal, two fridges, and two icemakers. 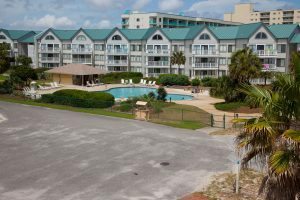 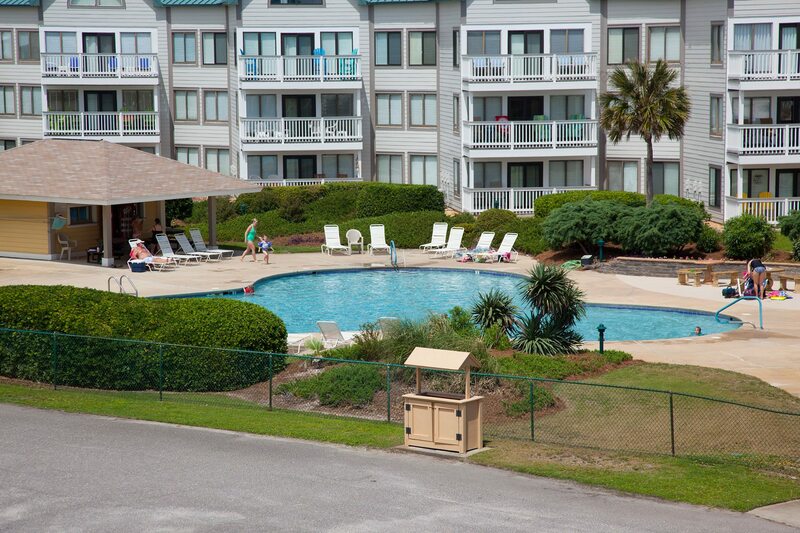 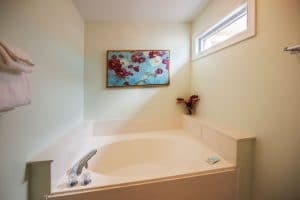 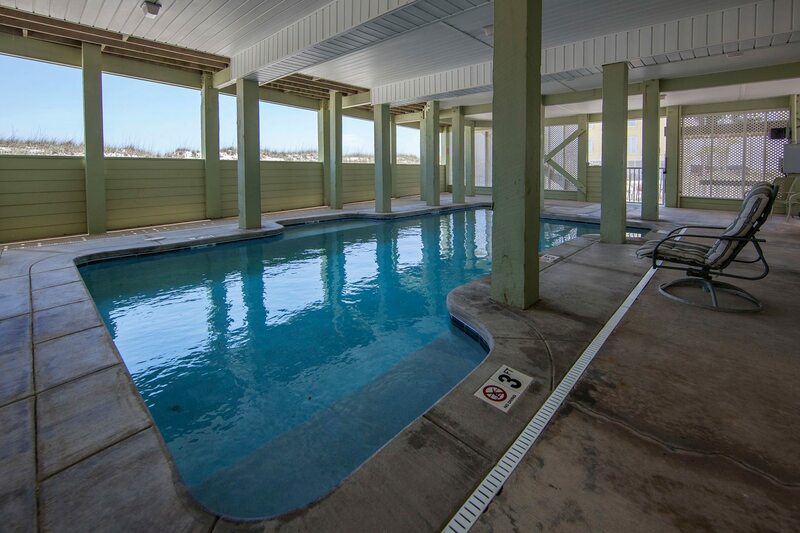 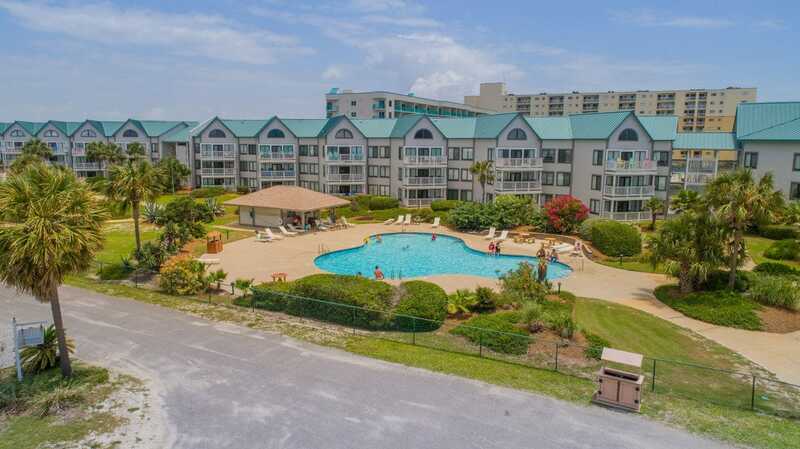 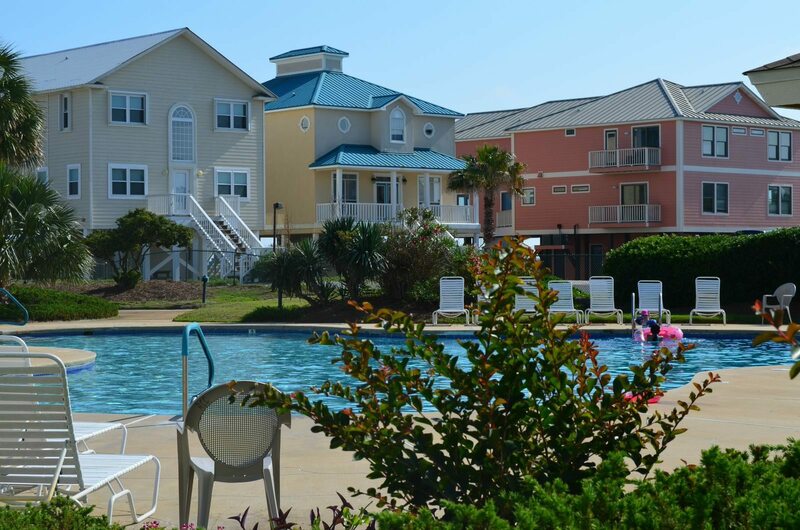 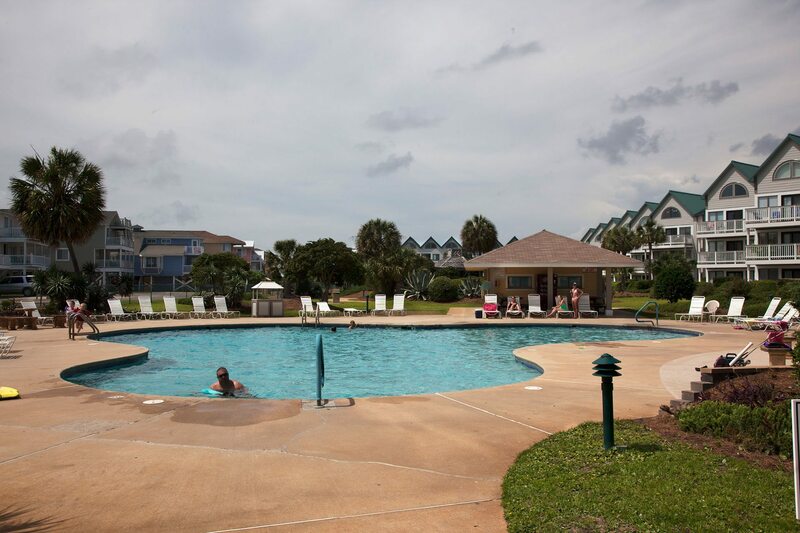 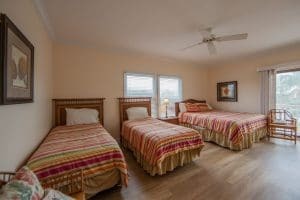 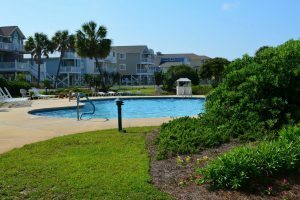 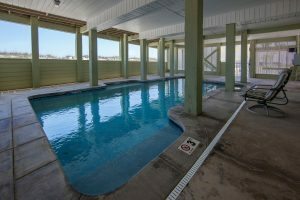 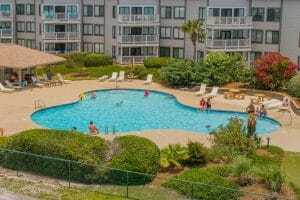 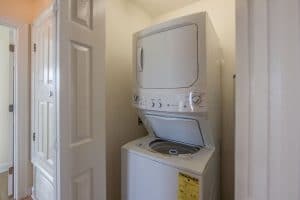 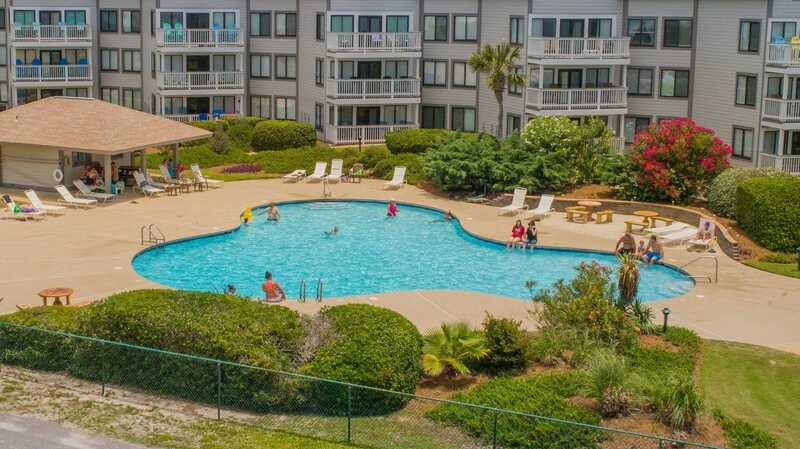 Amenities for each unit include: sundeck area and covered porch, jacuzzi tub, central air/heat, washer/dryer, televisions, cable, DVD players, and telephone service with free long distance. Towel service is available. The “Gulf and Golf” is next to the beautiful 18 hole Kiva Dunes Championship Golf Course. 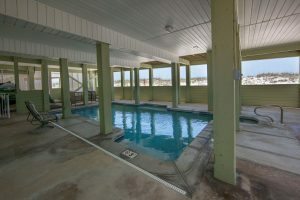 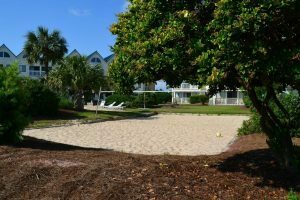 Amenities on the Plantation grounds include 1 indoor and 6 outdoor swimming pools, jacuzzi, lighted tennis courts, game rooms, volleyball, secluded beach, and cabanas. 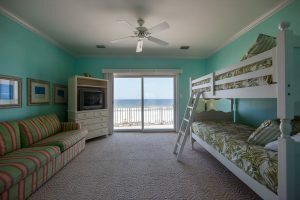 Rent one side or both!! (Adjoining doors between). Located on Fort Morgan, Gulf & Golf is close to many restaurants, golf courses, and other things to do, feels away from it all (but is only a short drive to all the hubbub on Gulf Shores itself), and is often a more cost-efficient choice for those who seek something a little more laid back. 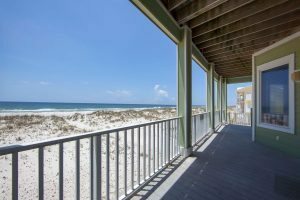 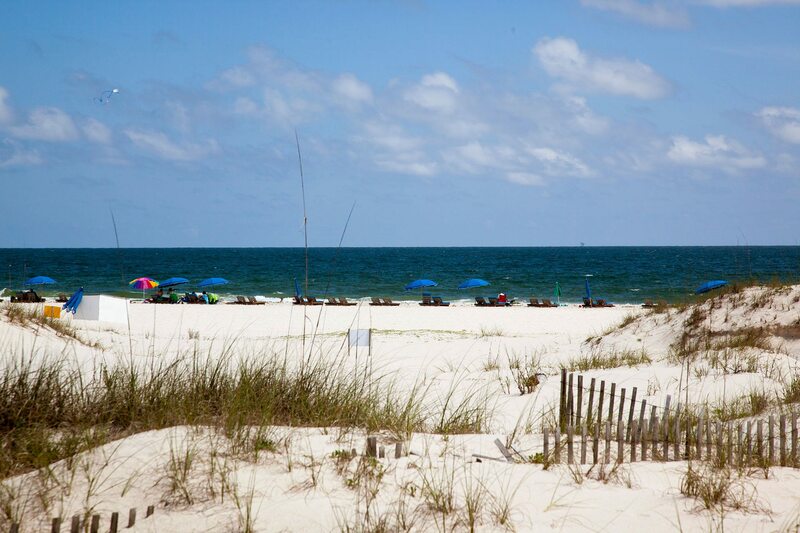 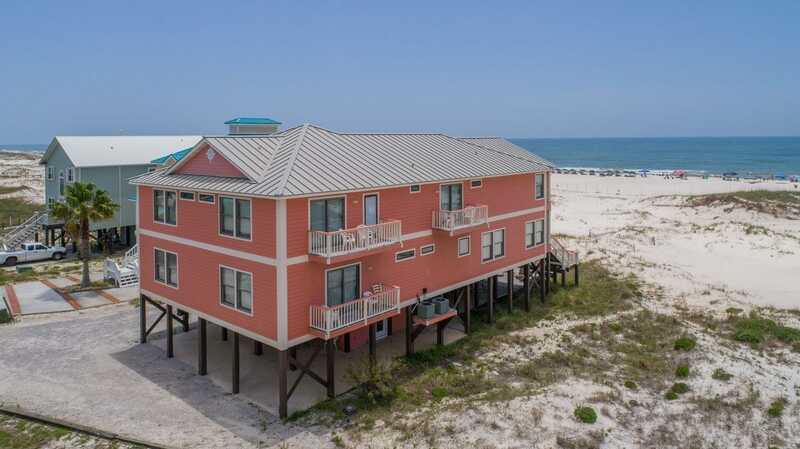 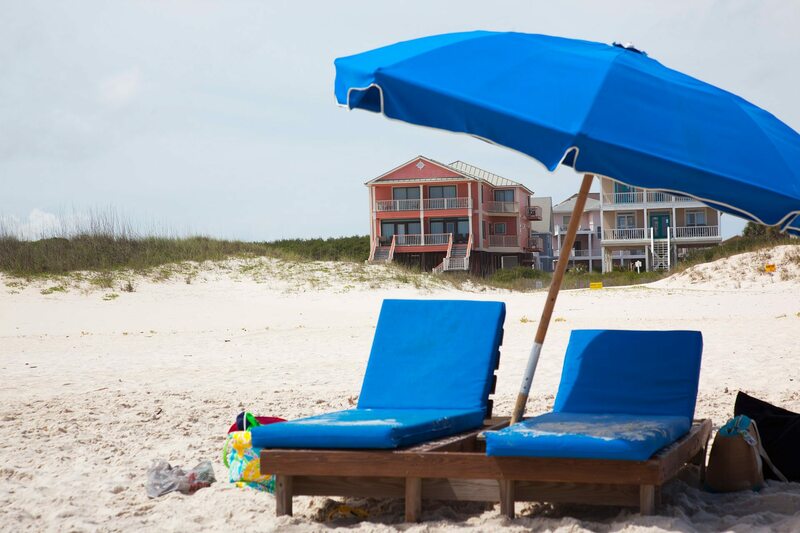 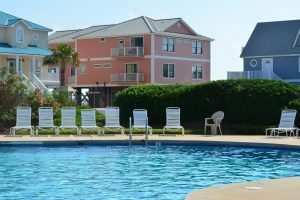 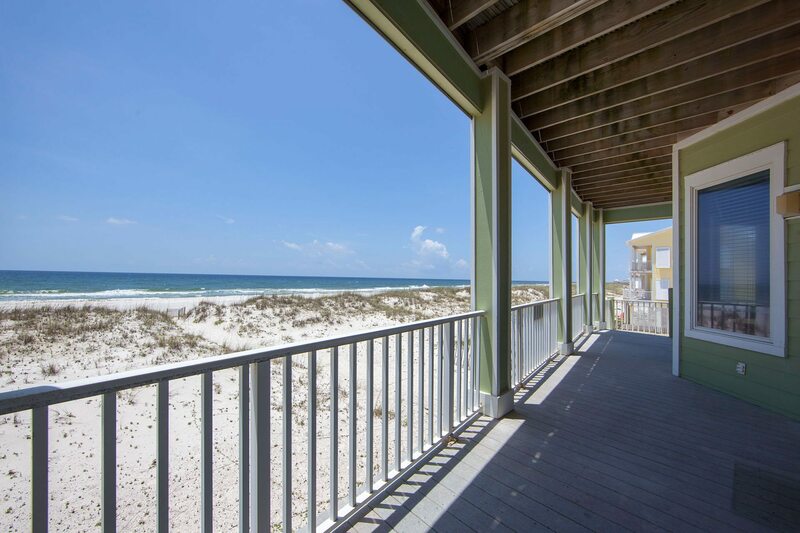 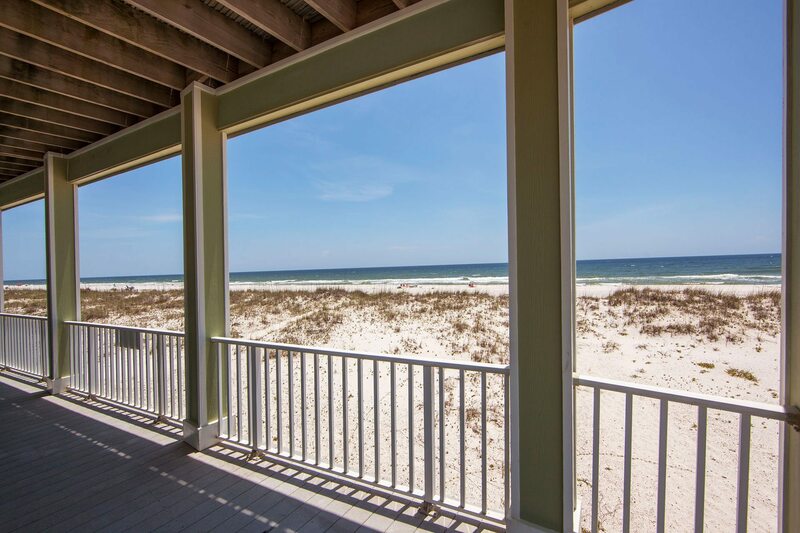 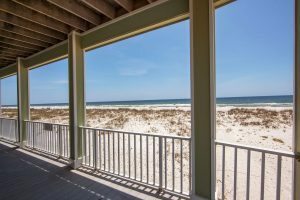 Plus, as an added bonus, our Fort Morgan vacation homes are not currently subject to the same restrictions on setting up umbrellas and other amenities overnight as those in Gulf Shores itself. 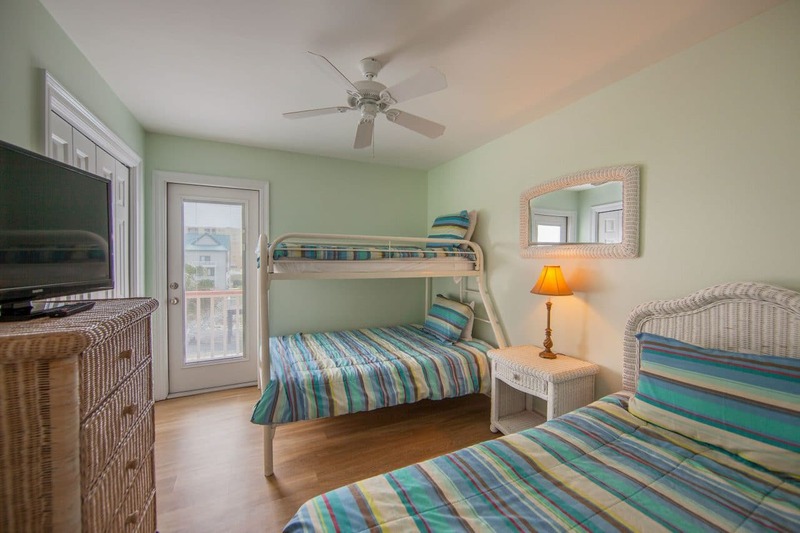 The duplex-sleeps 32 (16 on each side) with 2400 square feet on each side (1st Floor: K&T&T, 2nd Floor: K,Q,DSB&T,Q&T). Posted on Thursday, August 25th, 2011 at 6:41 am. 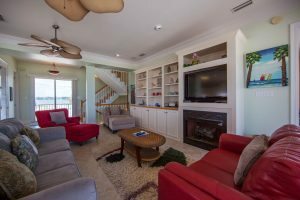 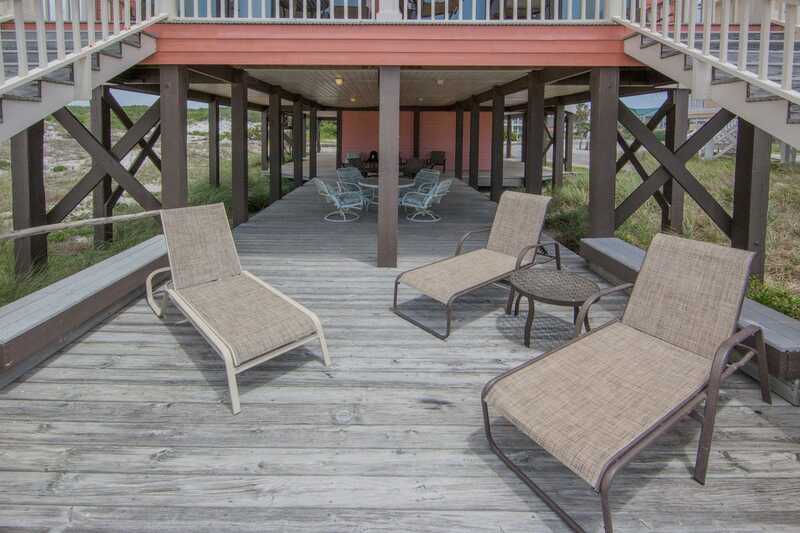 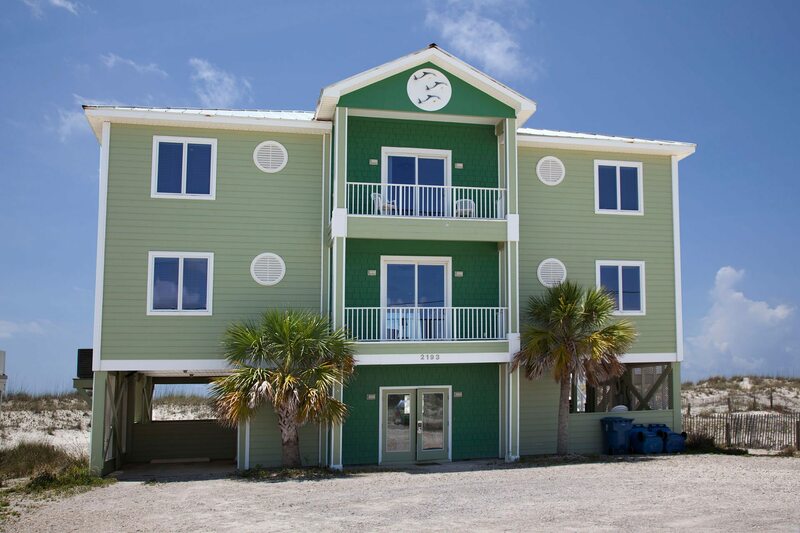 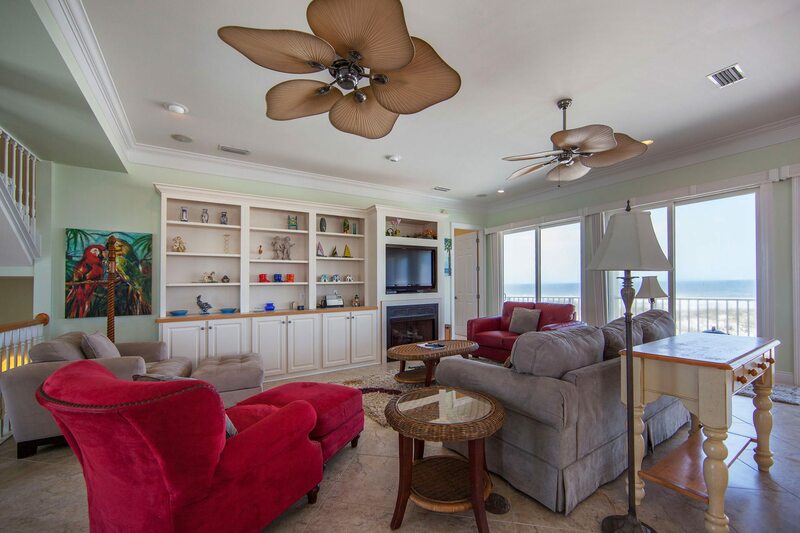 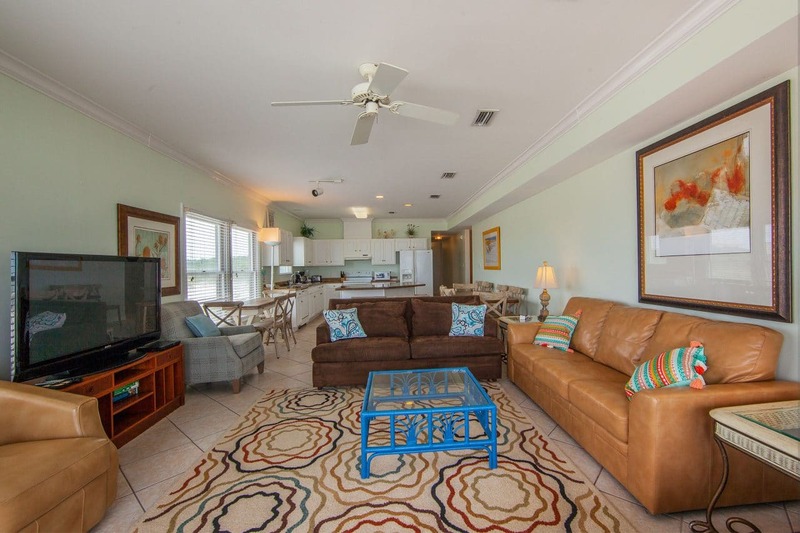 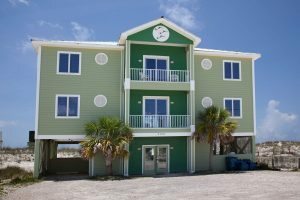 Dancing Dolphin is a very deluxe beach home that you will miss as soon as you leave! 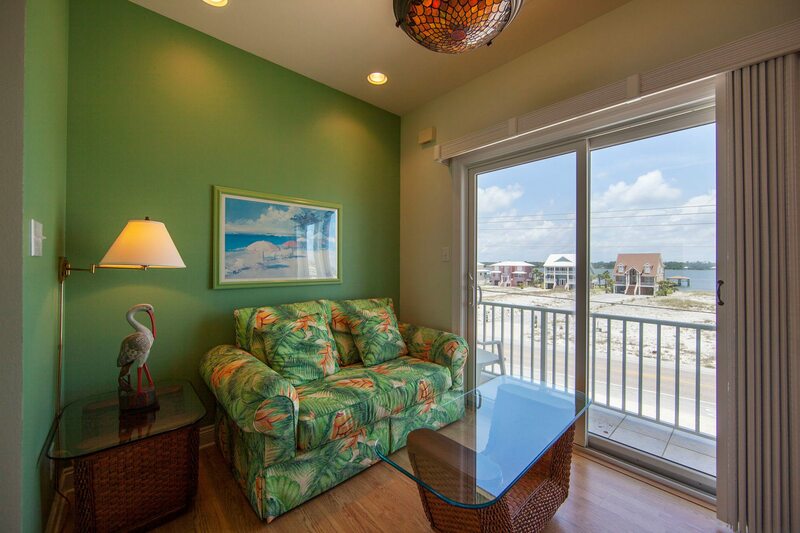 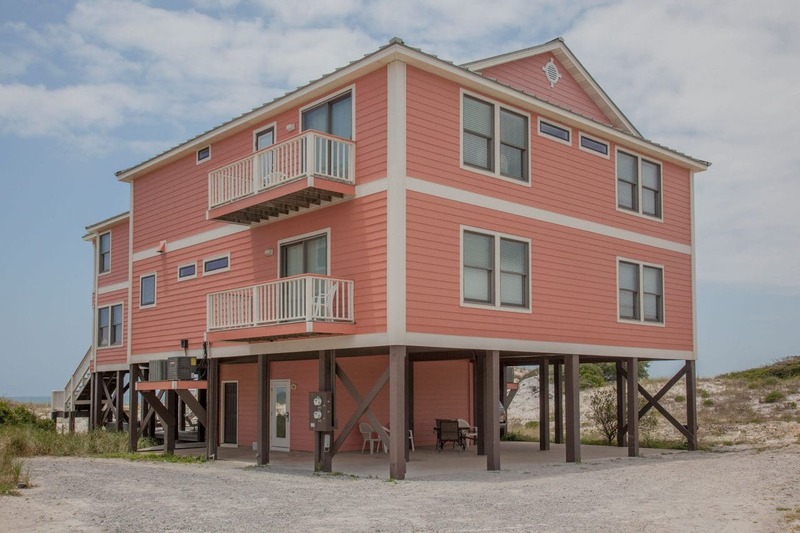 The Dancing Dolphin is a gorgeous home that is located directly on the Gulf! 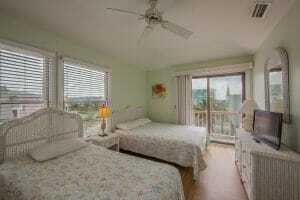 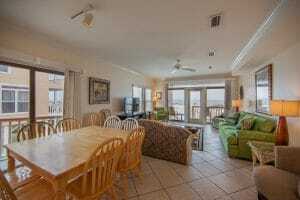 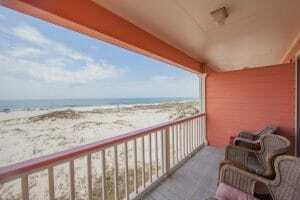 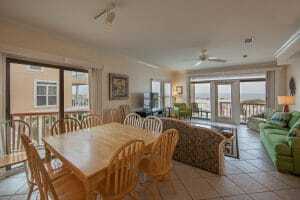 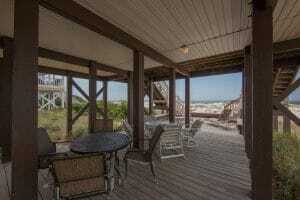 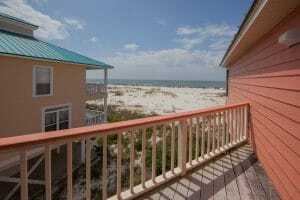 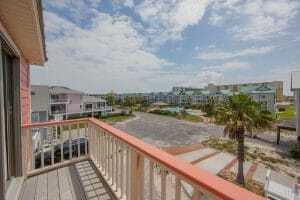 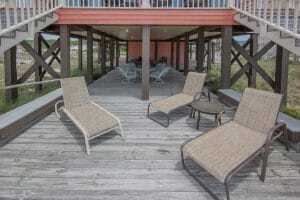 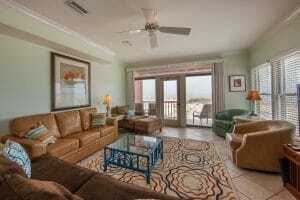 It has 10 foot ceilings with crown molding, is professionally decorated, and has wonderful gulf views from many rooms. Sleeps up to 24 with new bunks and sleeper sofas for large families (K & DS Bunk (SE Master),K, Q, 2Q&SS, S/S Bunk+D/S Bunk+SS, and a SS), four of the five bedrooms are located on the gulf side so you can wake up to the water out your window. 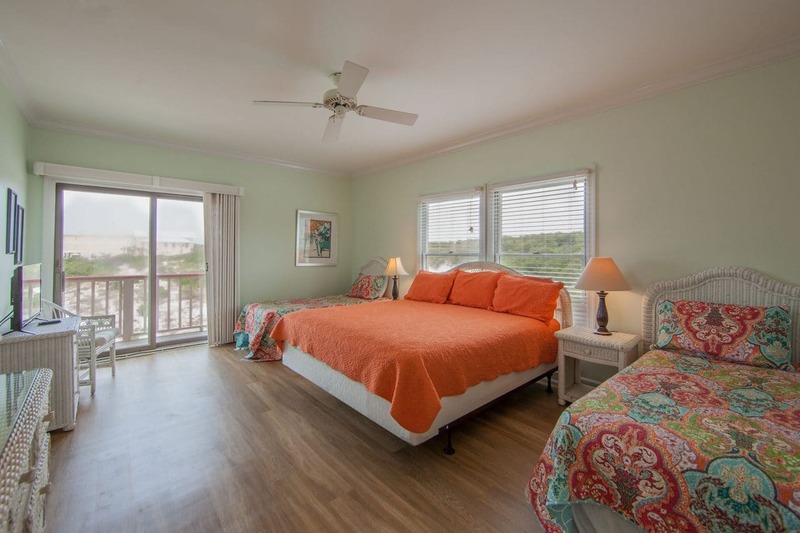 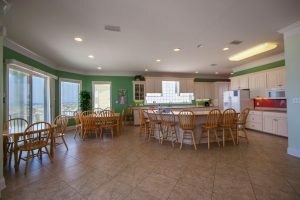 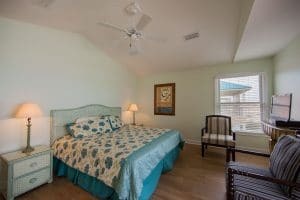 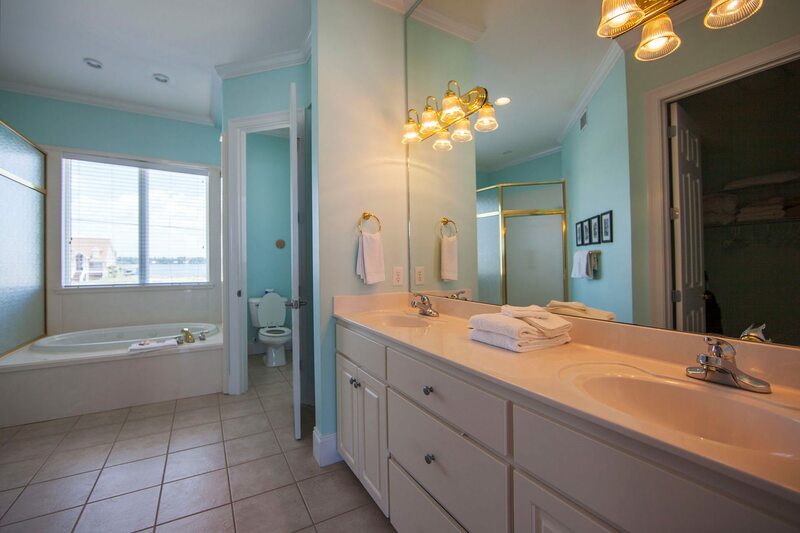 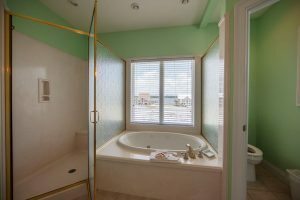 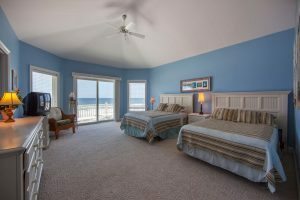 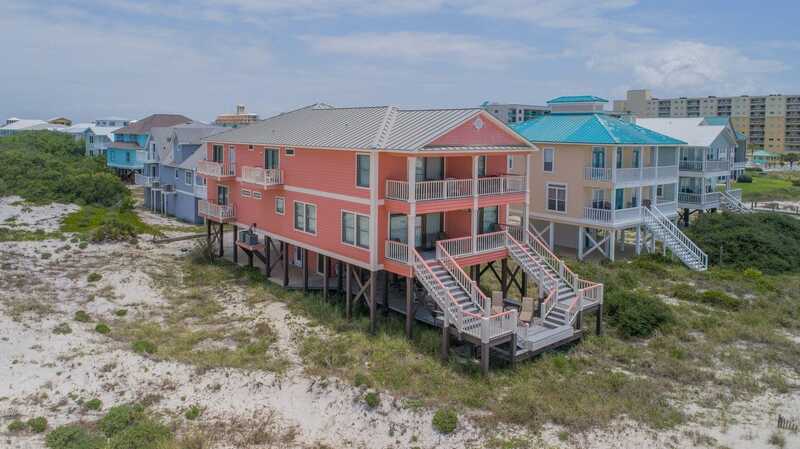 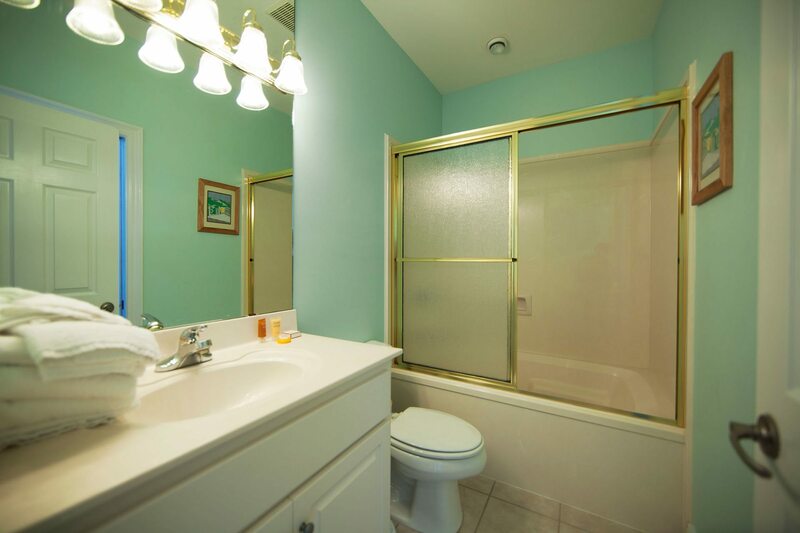 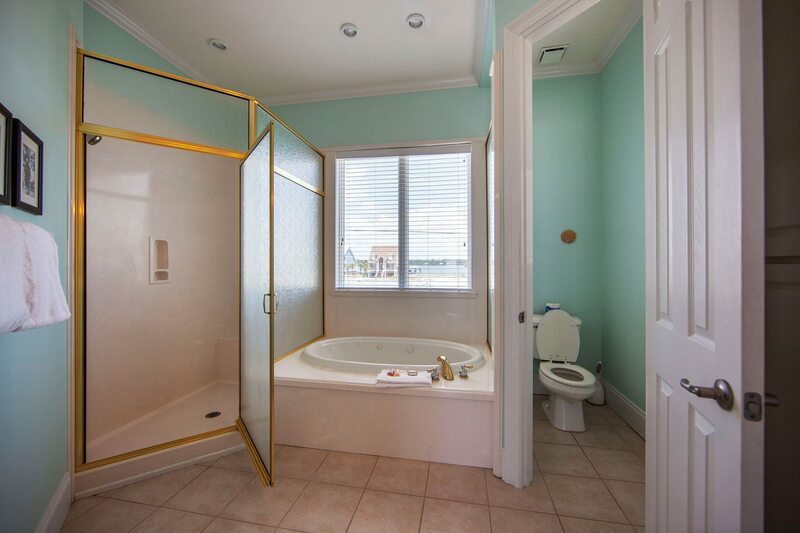 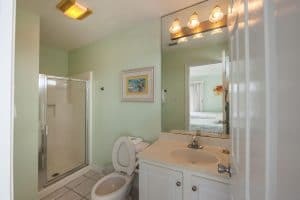 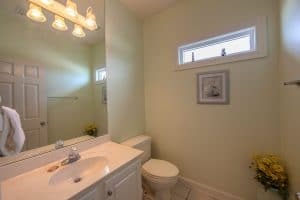 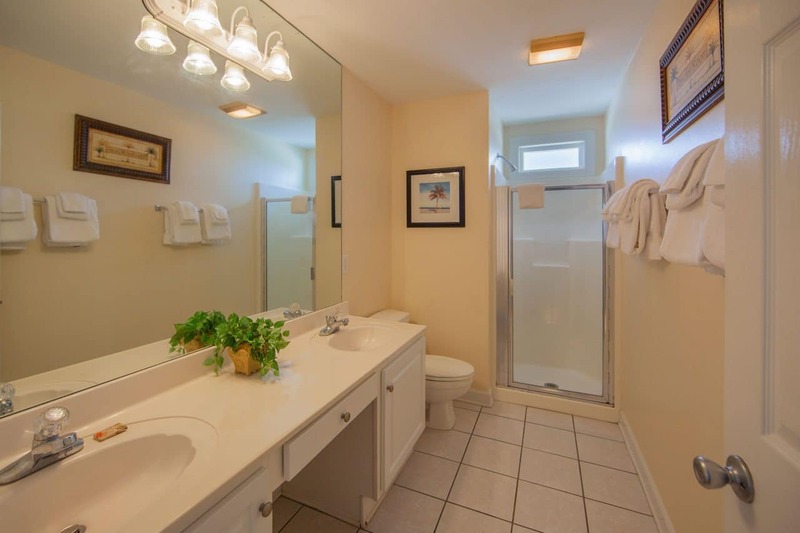 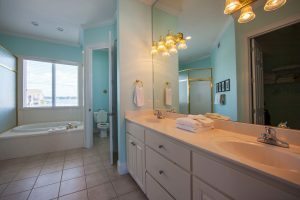 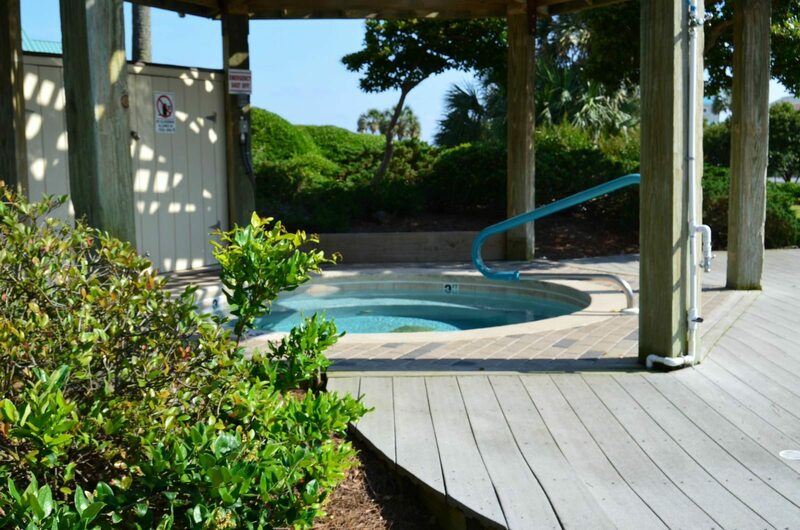 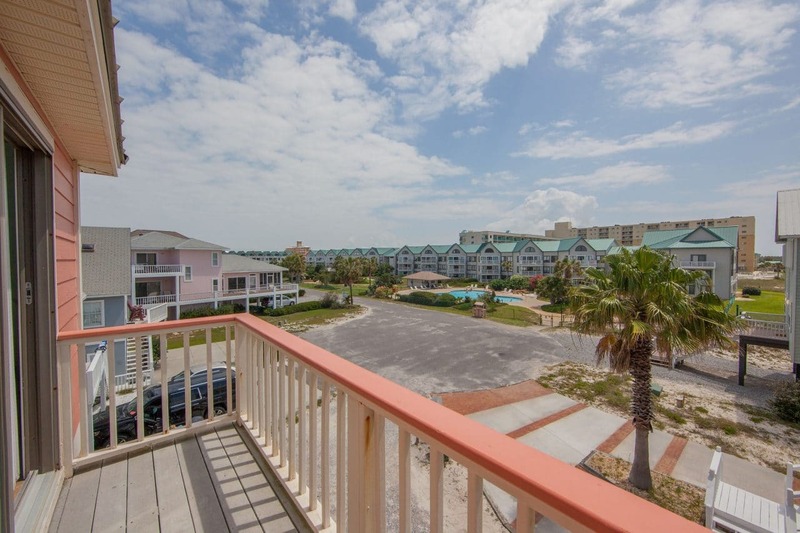 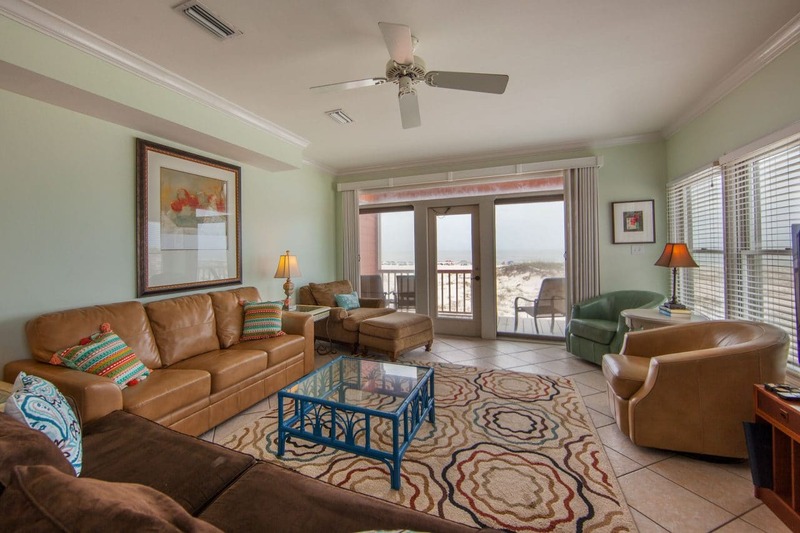 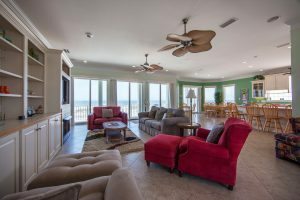 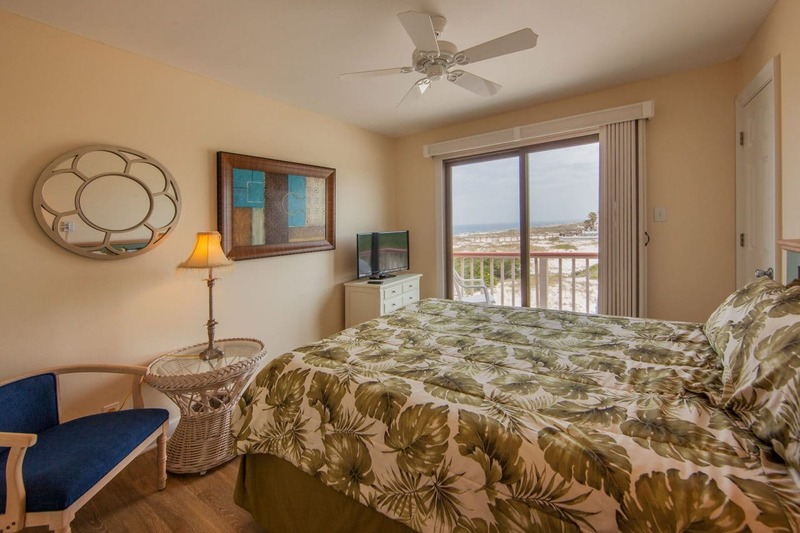 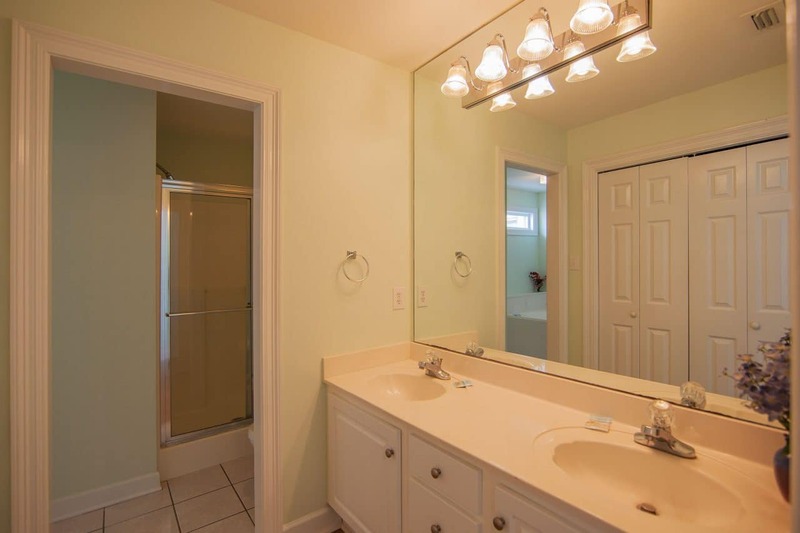 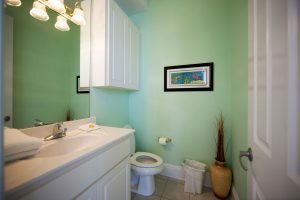 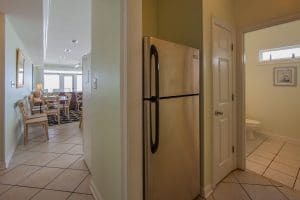 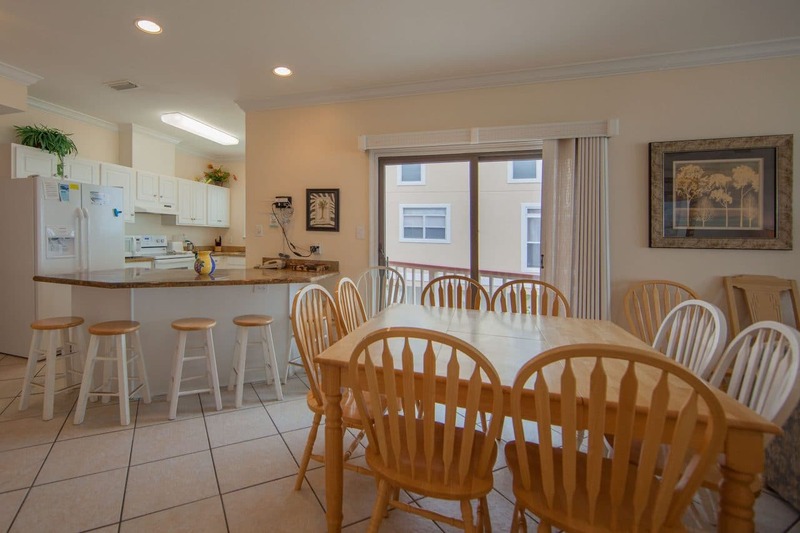 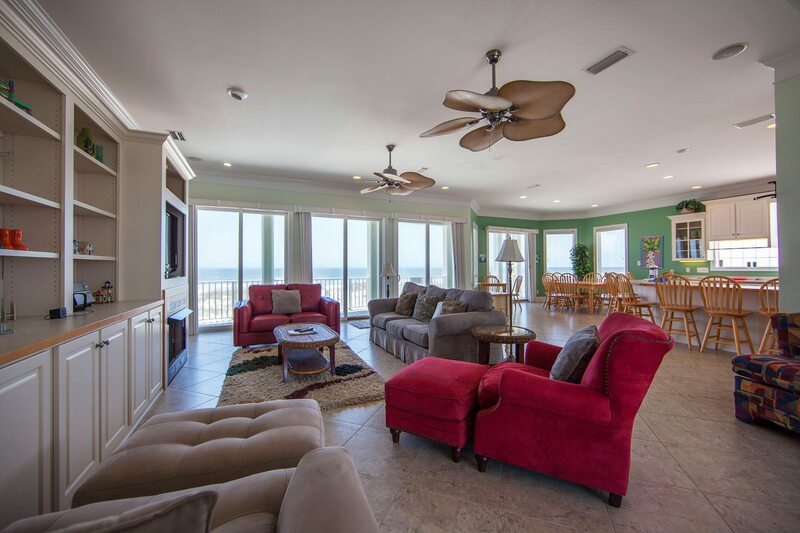 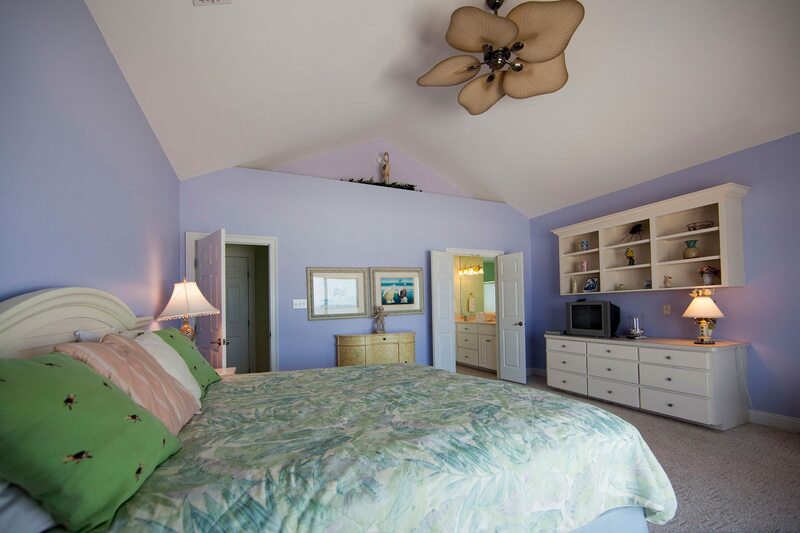 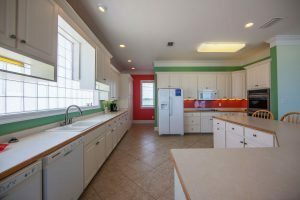 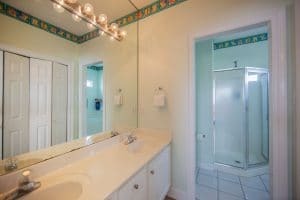 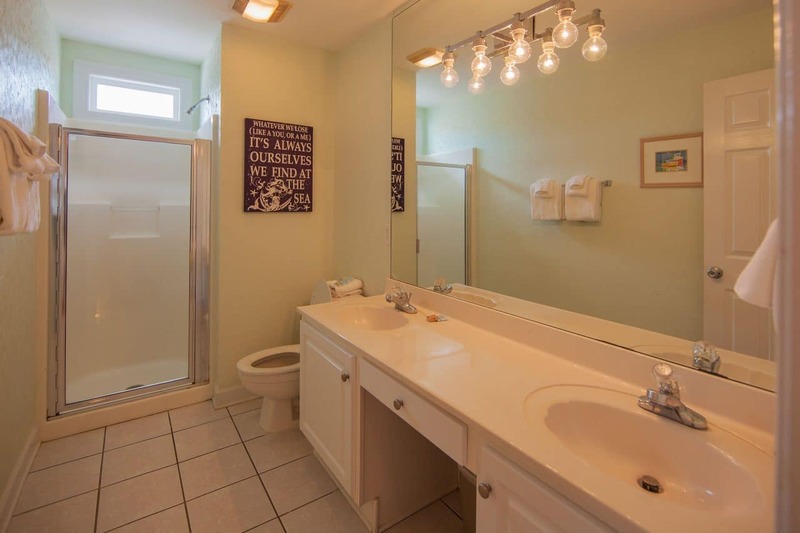 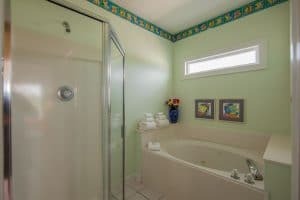 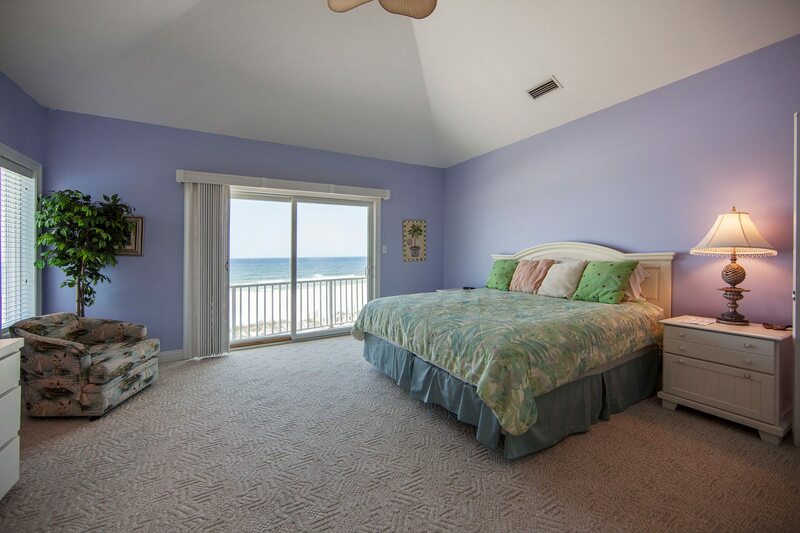 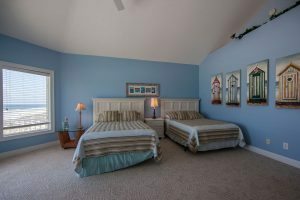 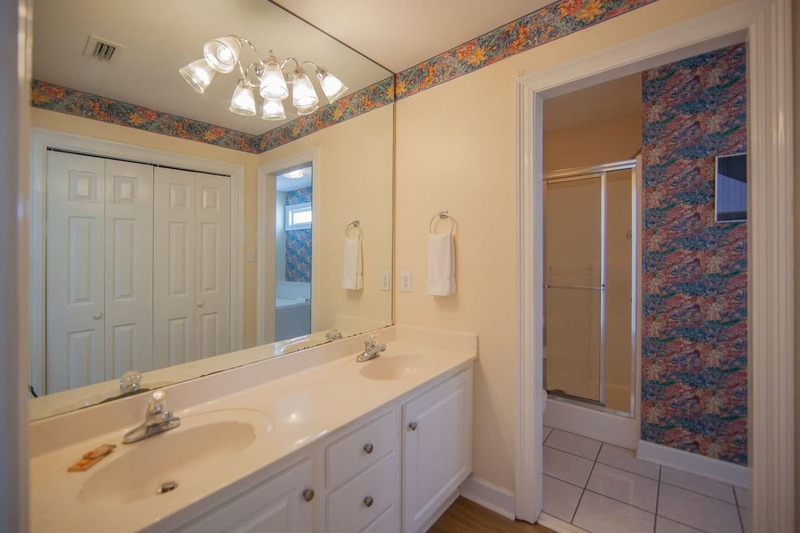 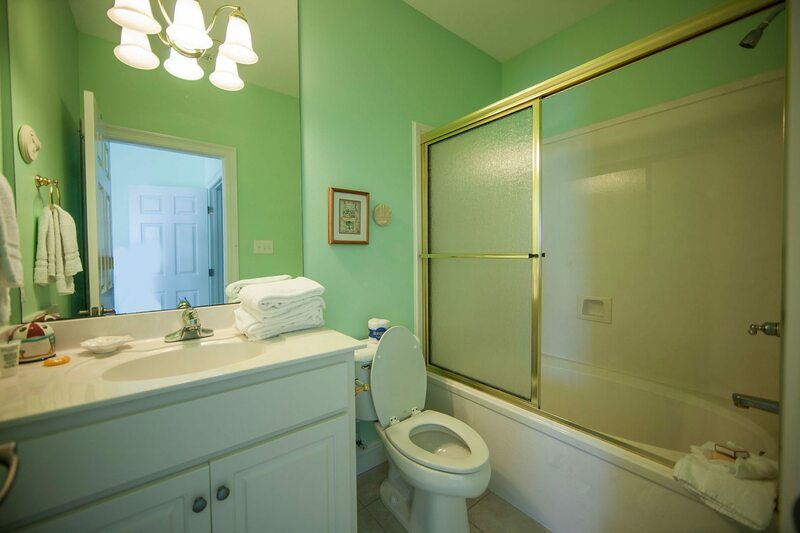 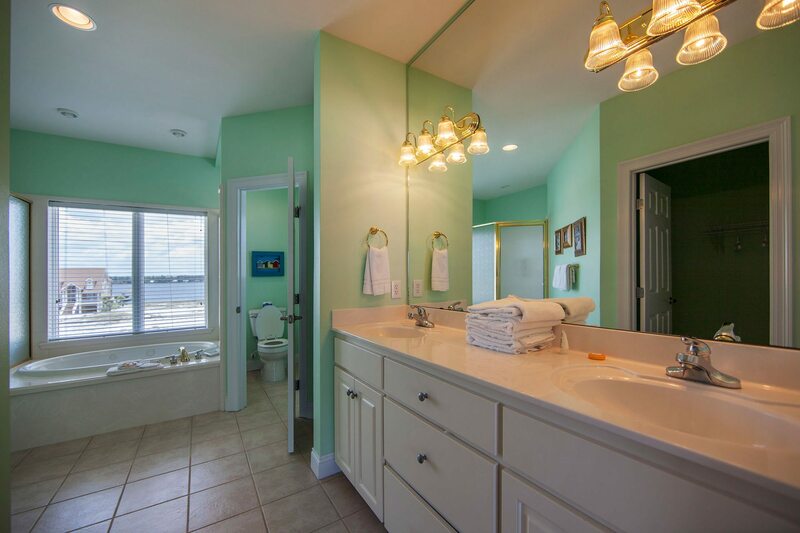 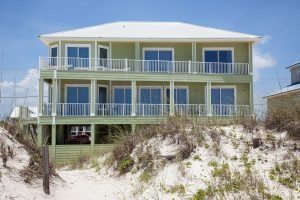 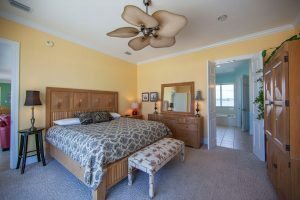 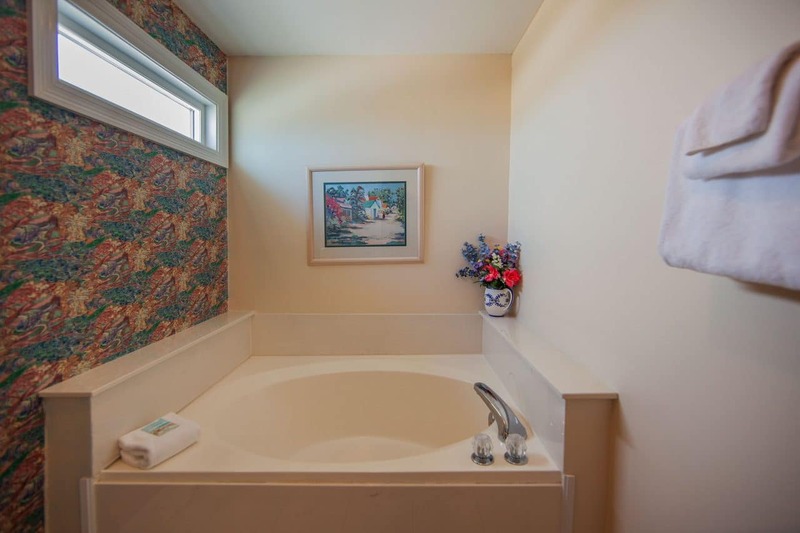 The Dancing Dolphin in Gulf Shores also has a large open living/dining/kitchen area, and includes TWO Gulf Front Master Bedrooms, each with its own whirlpool tub and separate shower. Other amenities at the Dancing Dolphin in Gulf Shores include a POOL, televisions, cable, dvd players, internet, local and domestic long distance telephone service, central air, ceiling fans throughout, TWO refrigerators with ice makers, washer & dryer, 2 dishwashers, covered parking, enough parking for 6 mid size cars, outside showers and a picnic table.